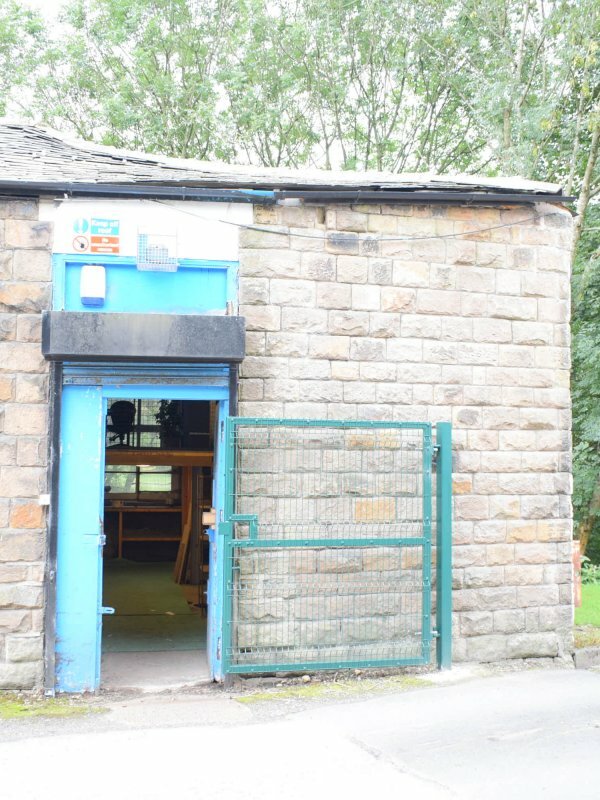 Lock Up Storage / Business Premises. 56.06 sq m (604 sq ft) Overall. Ground Floor – 36.87 sq m (397 sq ft). Mezzanine Area – 19.19 sq m (207 sq ft). Ideal for Contractor / Builder. Electrically Operated Roller Shutter Door. TO LET: £3,900 Per Annum, Exclusive. 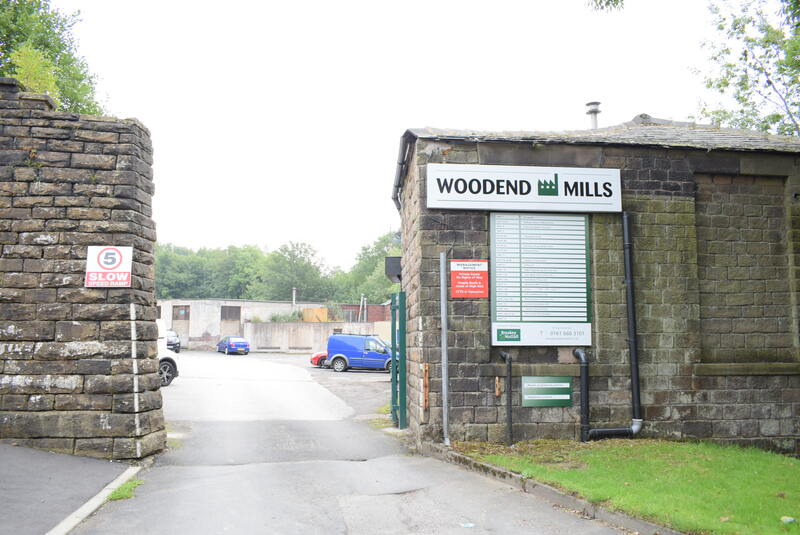 Woodend Mills is a former mill site that has been split into three parts and provides a range of light industrial, business/storage and office space. 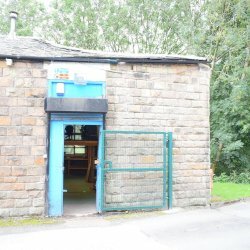 The estate is close to Lees Village, off High Street (A669). 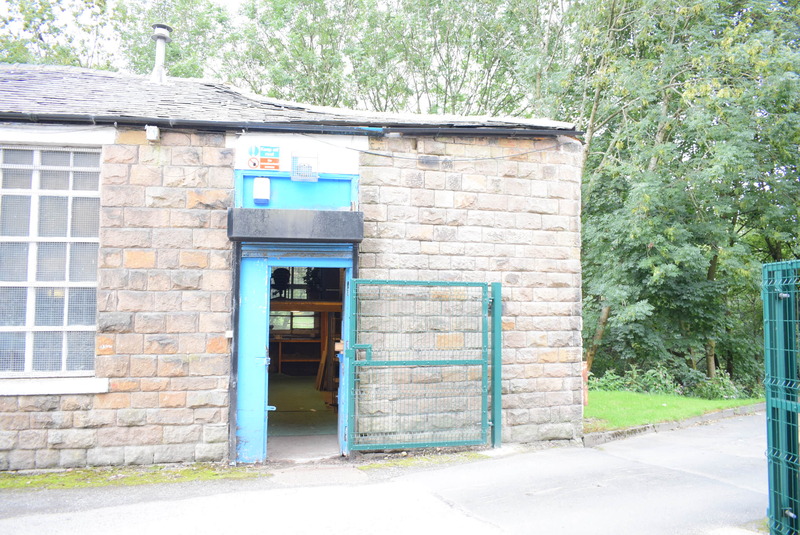 The property is accessed from South Hill, which is approached via Hartshead Street and is positioned immediately to the right as you enter the site via the gates. A CCTV system is fitted to the estate, which is to be further extended in due course to provide further coverage. 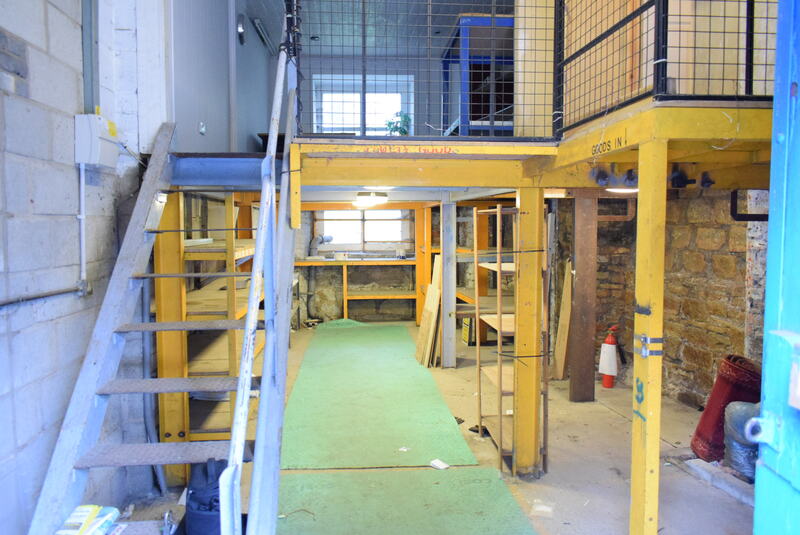 The property, a storage unit, comprises the ground floor along with a mezzanine area accessed via a staircase. The entrance door is fitted with electrically operated roller shutters.